50/50: Secrets I Learned Running 50 Marathons in 50 Days--And How You Too Can Achieve Super Endurance! 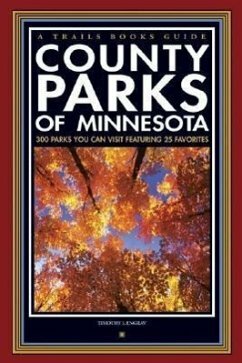 From Lake of the Woods to the Mississippi Valley, hundreds of Minnesota's scenic treasures are preserved in its county parks. Whether you want to fish, hike, camp, ride the trail or just enjoy a picninc, this definitive guide will introduce you to more than 300 county parks throughout the Gopher State.